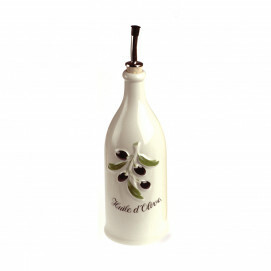 This white olive oil cruet is the perfect container to save your olive oil. 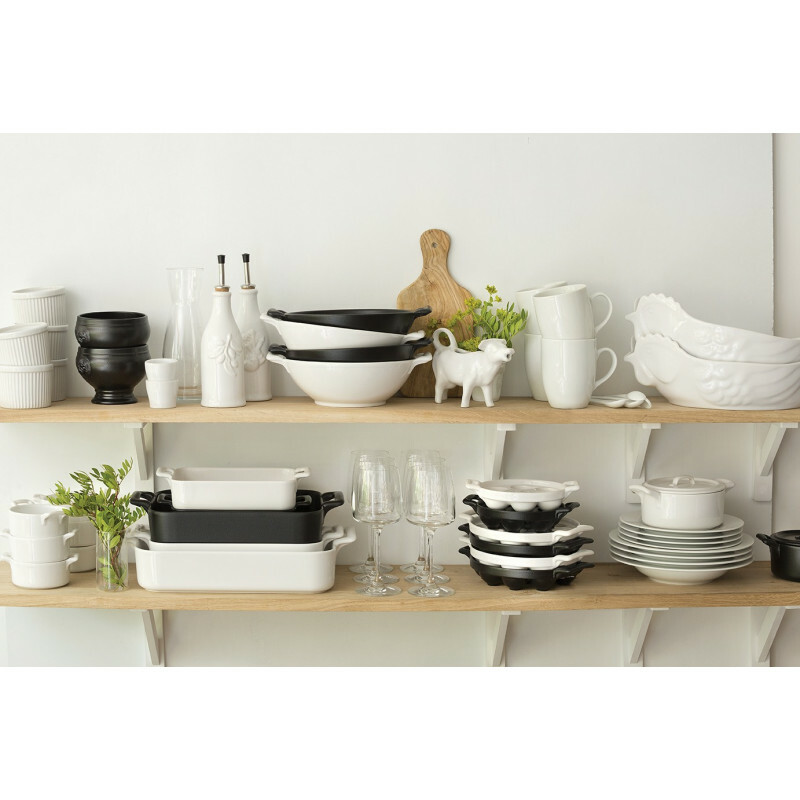 Because porcelain is non porous, the olive oil will keep its color, freshness and taste when it’s kept in the Revol cruet: fat will not be absorbed by the dish and will be easy to clean! Glazed all the way through for an impeccable finish, the Provence cruet comes with a pourer to adjust your seasoning. 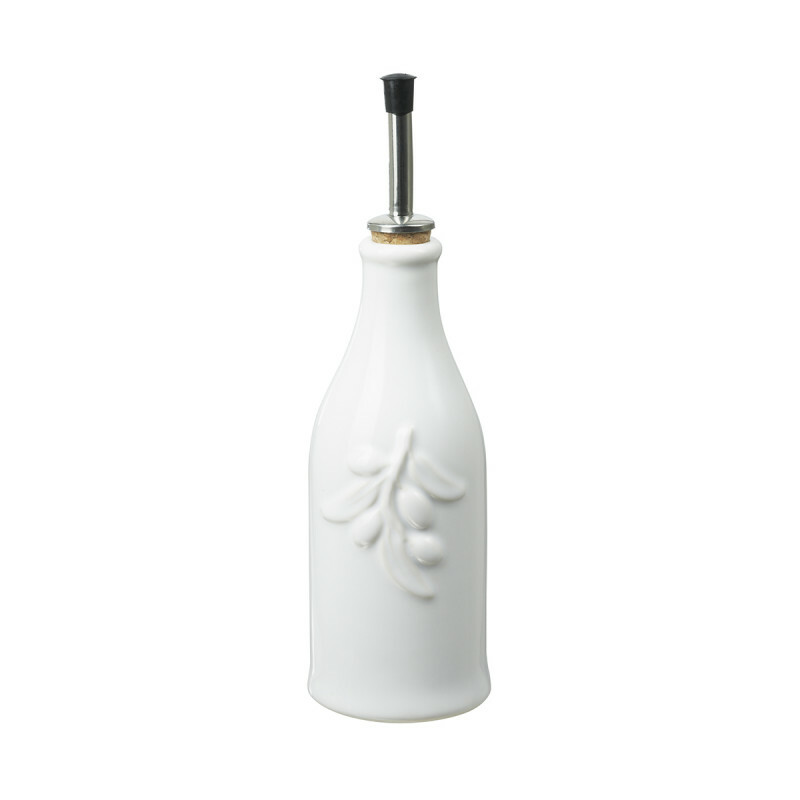 This piece is a must-have for every kitchen – use it next to the stove or on the table! Match with the vinegar cruet. 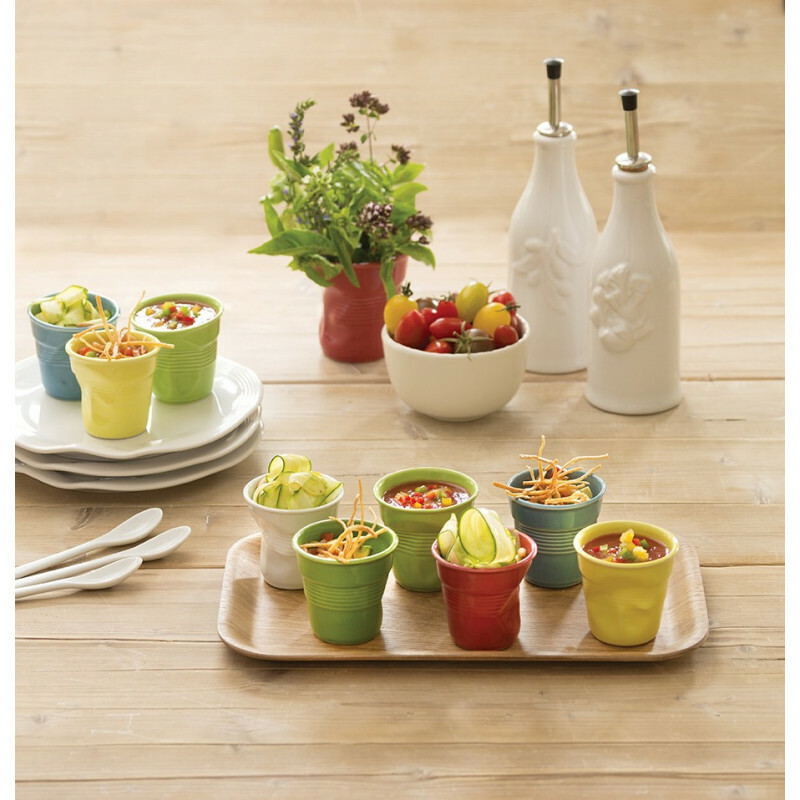 SERVING SUGGESTIONS: Store and pour olive oils and dressings.